Join renowned playwrights Alecky Blythe (London Road, Little Revolution), Howard Brenton (Pravda, Never So Good), Natasha Gordon (Nine Night), and Conor McPherson (The Weir, Girl from the North Country) and publisher Nick Hern, to explore how playwriting has – and hasn’t – changed over the past 30 years. Chaired by Emily McLaughlin (Head of New Work, National Theatre). What new trends and themes have emerged in the last three decades? What changes have occurred in the way plays reach the stage? And where might playwriting, and theatre, go in the future? 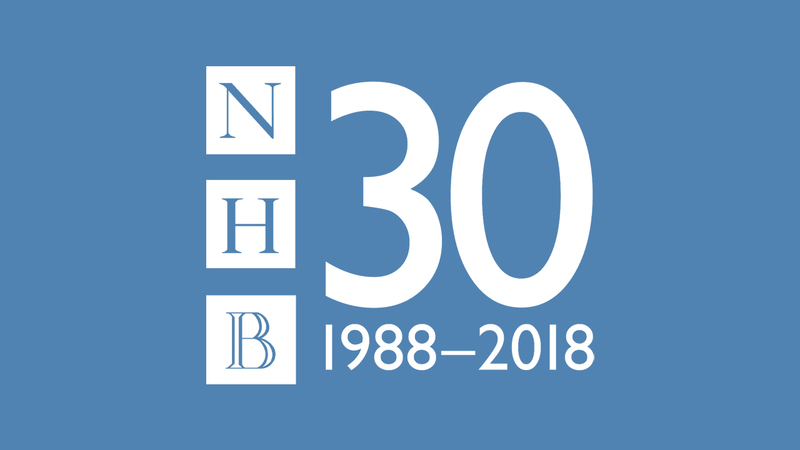 This event is part of leading theatre publishers Nick Hern Books’ 30th anniversary celebrations in 2018.